Home is the place where we want to have everything in the best or dreamy way we can, specially the interiors, we want the decoration of our home/room in our way. Everything in our room matters a load and so do the Curtains. And if Blackout Curtains is in your shopping list then this post is must read for you. It means we will talk about Blackout Curtains today. And for that let me introduce you guys to a new website CTWOTOP.com. Ctwotop is a professional online shopping website exclusively for home and garden products only. 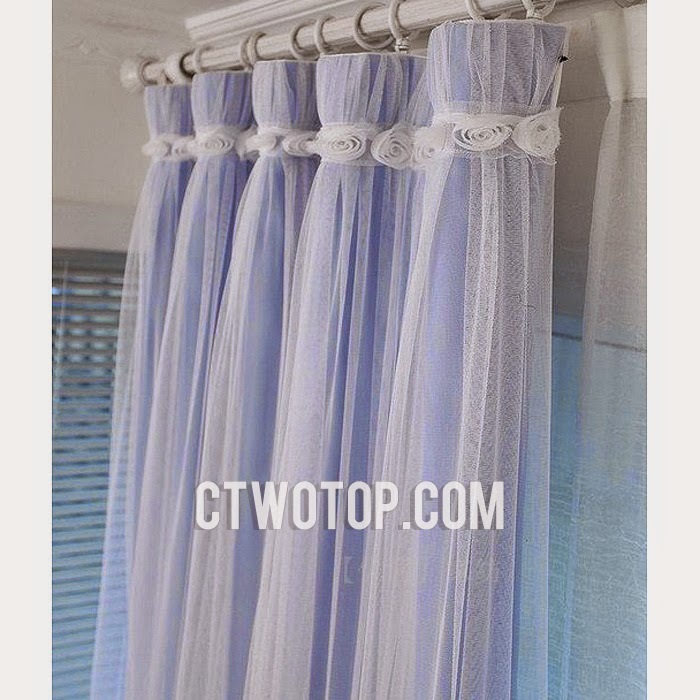 ctwotop has different kinds of household products for all your selection, which will give you the opportunity to enjoy the convenient fashion shopping online like Country Curtains, Blackout Curtains, Kids Curtails, and Shower Curtains. They also offer a huge selection of comforters, pillows, sheets, and bath towels too. Personally i prefer Blackout curtains coz blackout fabric is woven in such a way that it protects much of sunlight to enter into the room through the window, making the room more comfortable and perfect for my family. And you can even customize your order also. I choose this curtain coz this is my kiddo's favorite cartoon. This color looks great and wonderful with this design style. Top little ruched flowers are princess style and lovely. Draped panels look dreamy and romantic. 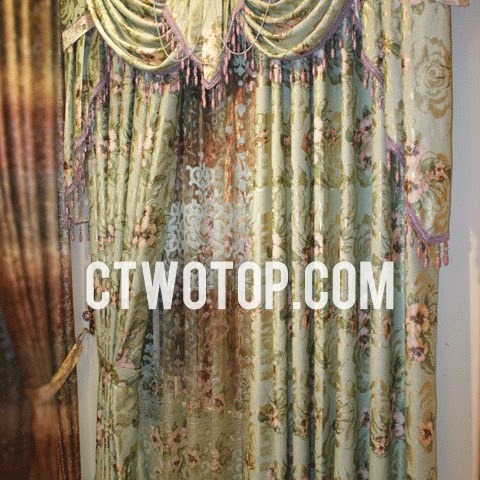 This will go best in the master bedroom.elegance is the beauty taste for home curtains. Beautiful green curtains will bring you fresh feeling. To be honest, I really love these curtains. It looks fancy for the design. 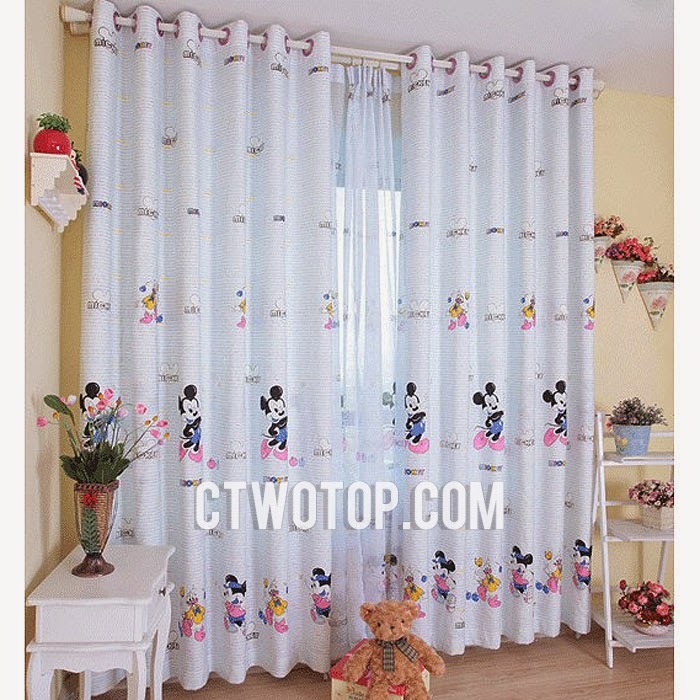 So if you are planning to buy curtains for your home too, then don forget to check out their collection and customise them according to your needs and demands. Hope you liked my picks too.